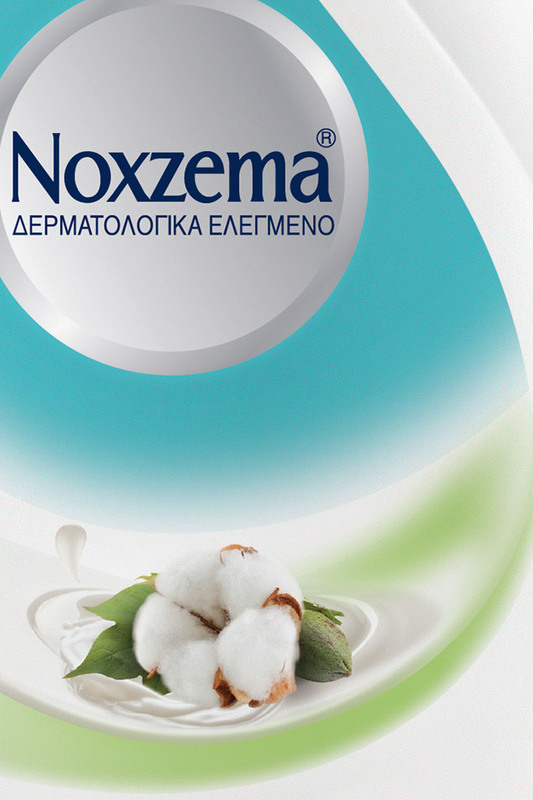 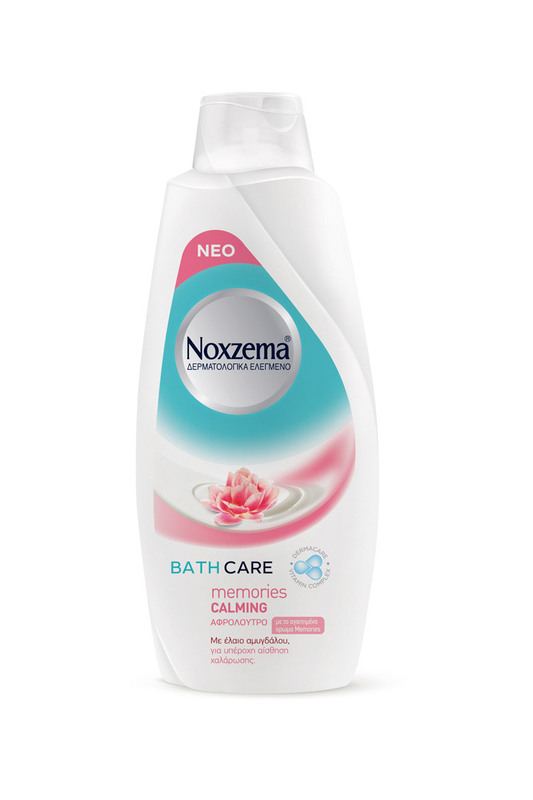 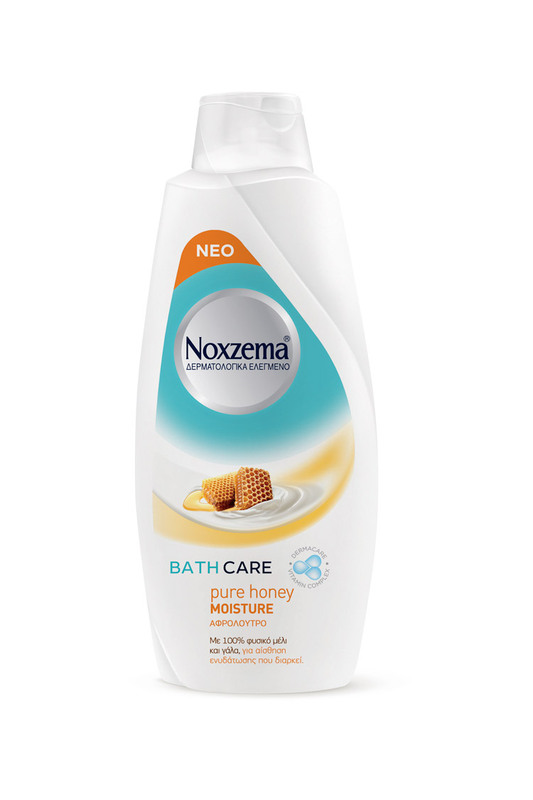 Noxzema is well-trusted for its ultimate efficacy. 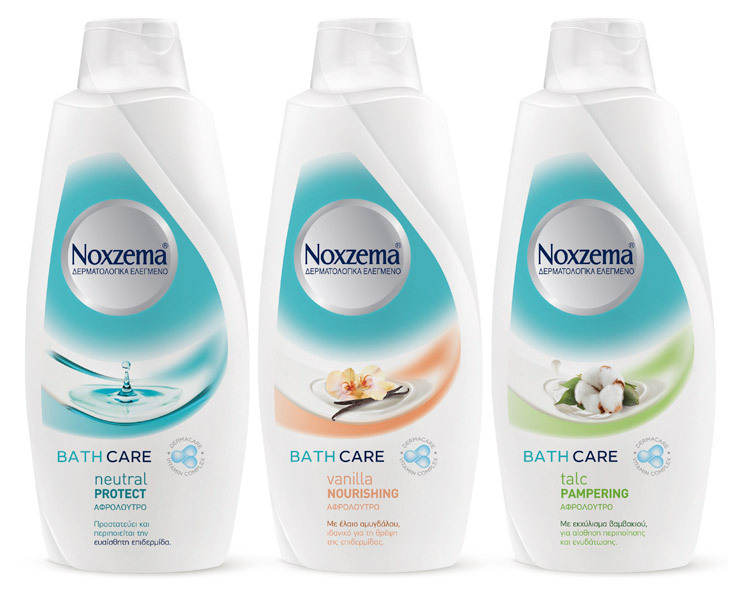 Our demanding task was to develop packaging designs and a nomenclature system that would add cosmeticity cues which are necessary for the bath foams category ensuring that the core essence of the brand would remain solid. 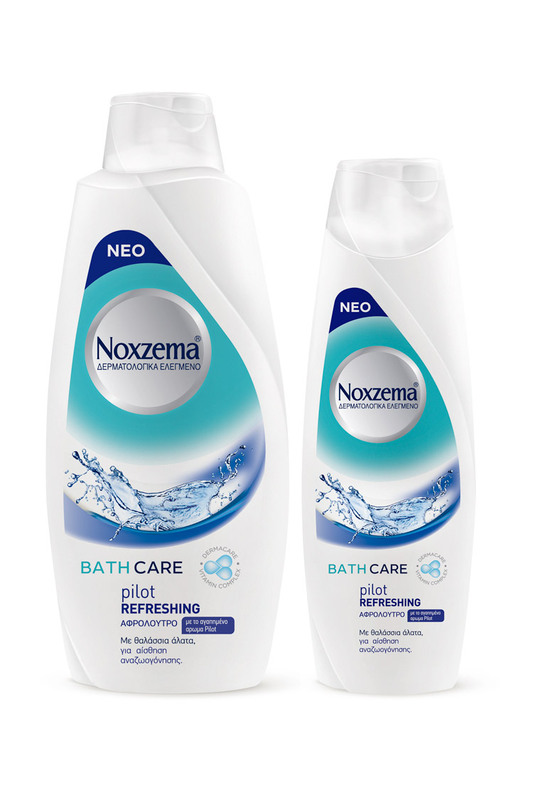 The immediate and significant increase in sales results justified the appropriateness in the strategic and creative approach that we took.